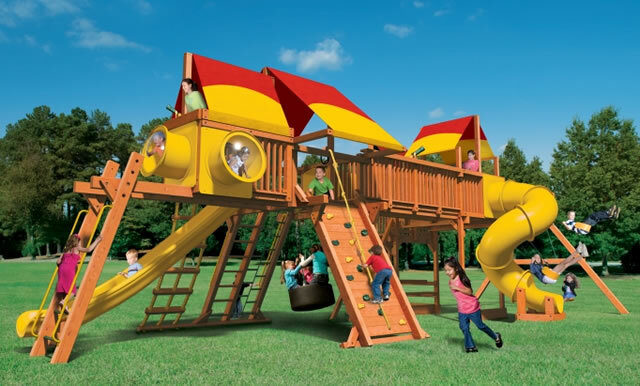 Mega Play Structures: We chose Woodplay as our provider of colossal California redwood mega play structures. 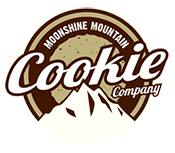 They use materials that are superior in strength, durability, appearance and safety. Woodplay stands behind their wooden components with a limited life time warranty and unlimited weight load capacity. There are countless combinations to configure the play set of your dreams.